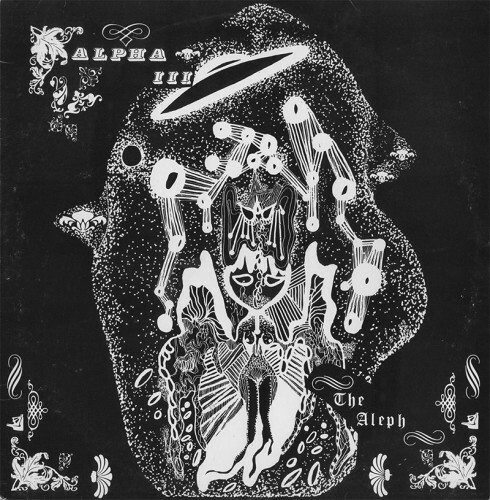 Bizarre Brazilian prog from the late ’60s by Alpha III, just one dude named Amir Cantusio Jr. who dedicated The Aleph to “the big musician/keyboardist Keith Emerson.” Two side long tracks of weirdness, sounding like the score to A Clockwork Orange with its classically inspired crippling synth wobble, the dark & ominous grooves of The Wall (and only 10 years before Pink Floyd! ), formal classical compositions tweaked for extra progginess, creepy clown laughs and fucked up vocals that are rewound, chopped, & distorted. Definitely a unique beast.